Hand or machine wash gentle cycle in cool water with mild soap. Dry flat. 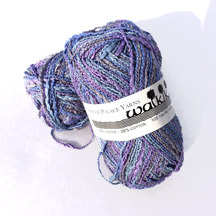 Crystal Palace Waikiki is a cool, viscose (rayon)/cotton blend. The viscose is plied on lightly-wrapped cotton, producing texture and shine. The variegation in color adds additional eye-appeal. 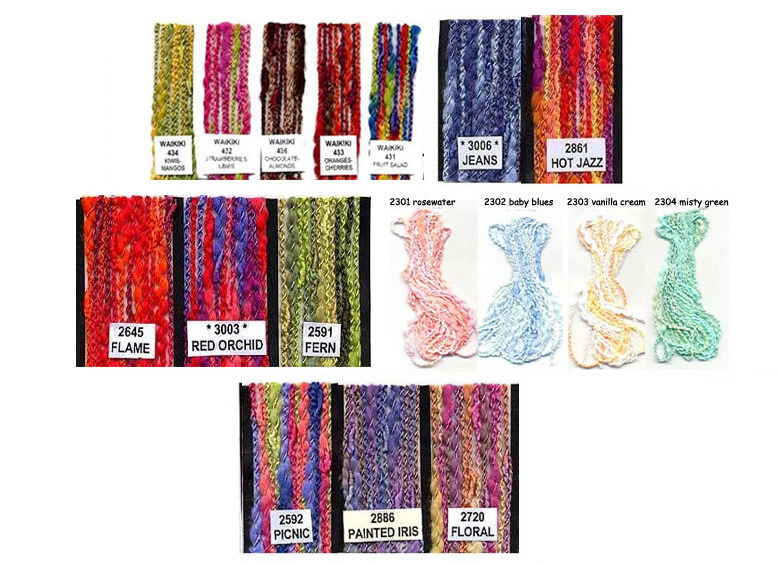 It is great for knitting and crochet projects. It is also great for weaving. Scroll down to see all colors. 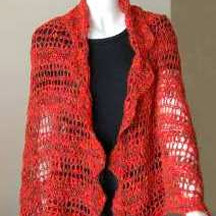 *We recommend putting knit items in lingerie bag if machine washing to reduce rubbing of fibers. Do not put in a dryer.